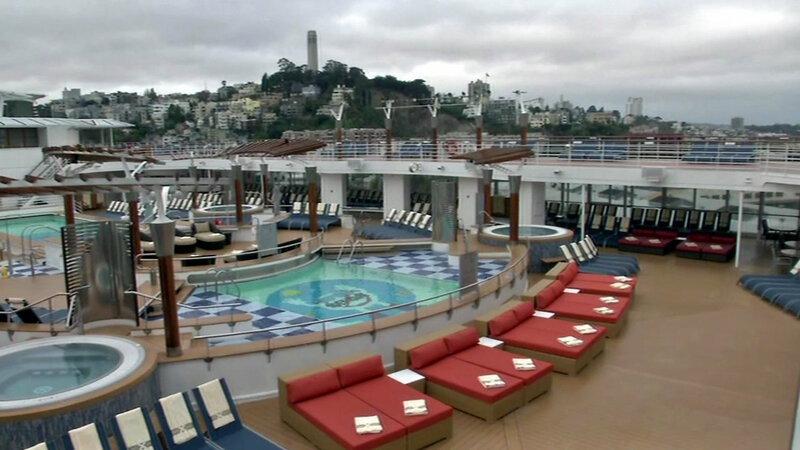 SAN FRANCISCO (KGO) -- The high-tech San Francisco company Salesforce has so many people attending its annual conference that it rented a cruise ship to house some of the attendees. A ribbon cutting was held Monday morning at Pier 27. The conference is called Dreamforce and the Celebrity Infinity ship was renamed The Dreamboat for the occasion. There will be 1,100 guests using it as a hotel during the conference, which starts Tuesday. More than 150,000 people are registered for the conference.